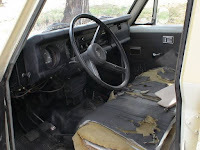 Toyota Land Cruiser for sale, When you're looking a reliable off-road toy with classic look, may is a good news for you. 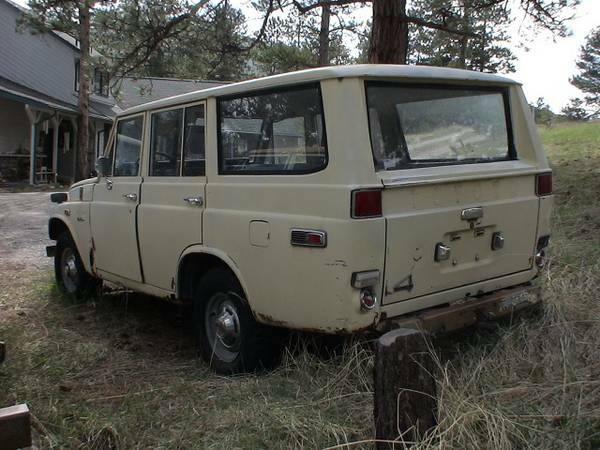 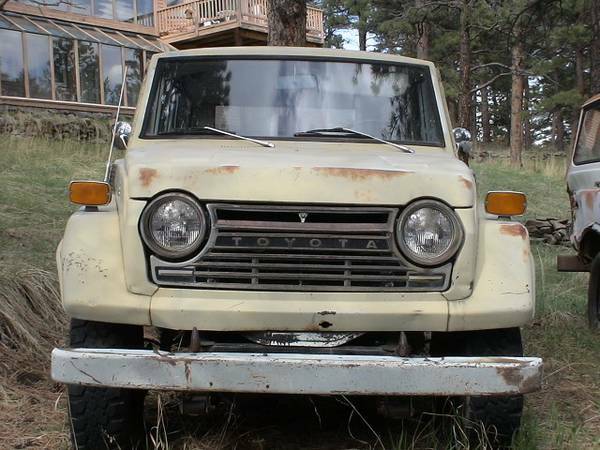 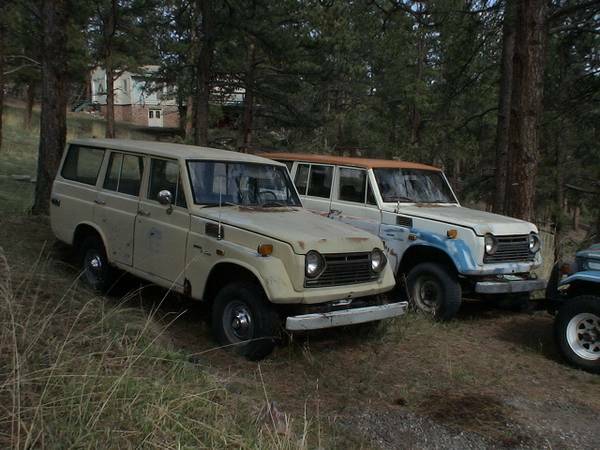 Found this buy one get one, is a 1973 Toyota Land Cruiser FJ55 Wagon was offered with good prices included a bonus get a younger 1974 Toyota Land Cruiser FJ55 even though only a part car, It could be a really good opportunity, if you're is seriously please read detail below. 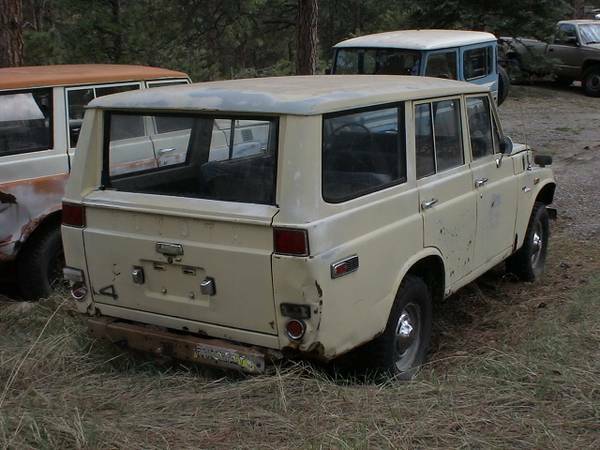 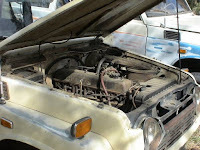 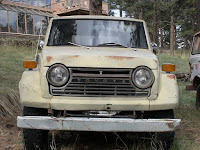 Price includes 1974 FJ55 parts car (complete minus engine, no title or key) and box of parts.